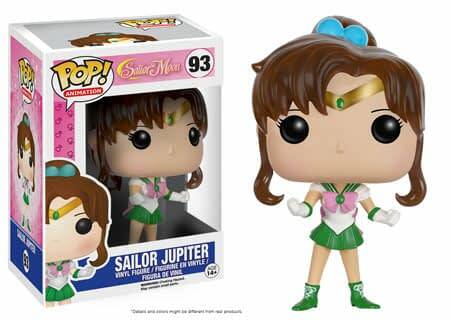 The Pretty Guardian is coming to the world of Funko and she’s bringing along her Sailor Scouts. 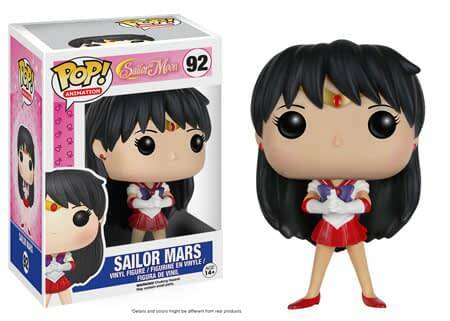 I’m talking about Sailor Moon! 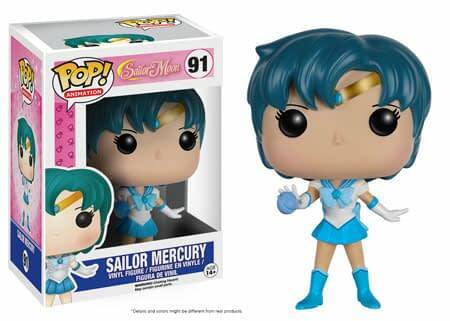 Sailor Mercury, Sailor Mars, Sailor Jupiter, Sailor Venus, Artemis, Luna, and Tuxedo Mask are all included in the series. I got to see the prototypes of these figures at Toy Fair a few months ago. In person they are just as adorable as they appear in the photos below. I really like the small details included with each design. If one this is certain about Sailor Moon, it’s that the show is filled with iconic characters, each with their own special qualities. That really comes across in the figures. It all brings back wonderful childhood feelings for me, and I hope it does the same for you. Now that we finally have a release month to look forward to, the countdown can really begin! 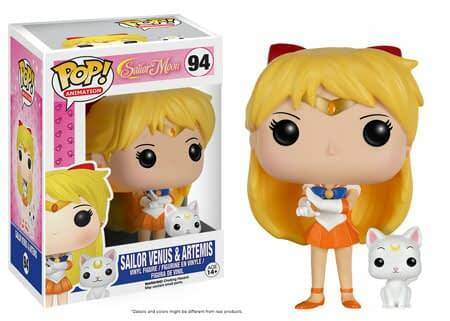 Funko’s Sailor Moon POP! 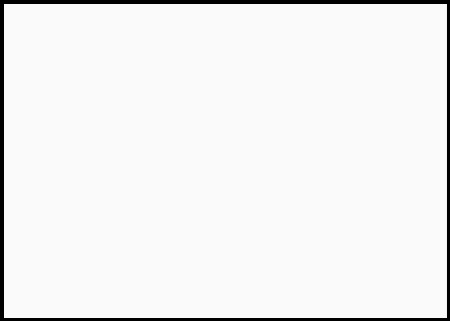 Vinyl’s will release in July.